For those of you looking for an effective hiring tool that can replace the stress-induced gray hairs on your head, you’ve come to the right place. While we can’t literally change the color of your hair, Spark Hire’s video interviewing solutions can seriously ease the stress you face throughout your current hiring process. 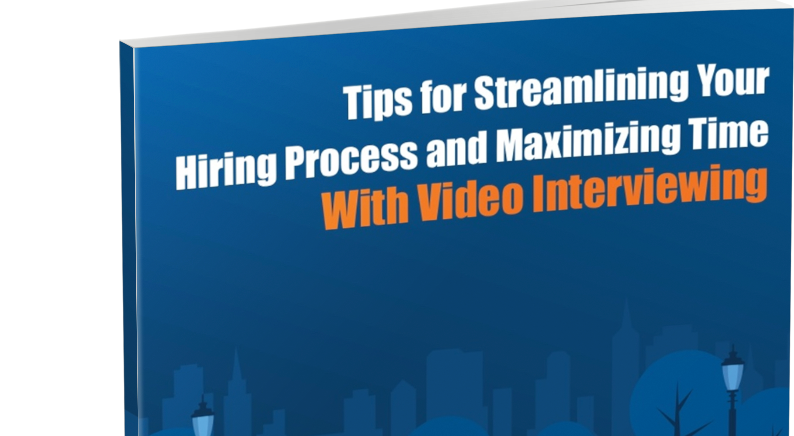 With Spark Hire’s new whitepaper titled “Tips for Streamlining Your Hiring Process & Maximizing Time With Video Interviewing,” you will learn a few tips and best practices of video interviewing that can potentially save you precious time in the long run. And while the title is long, it won’t take long for you to read and start implementing these tips into your hiring process. After reading this whitepaper, you will even have enough time to run to the store and grab and color your hair yourself! There are many things that go into a slow hiring process—posting the job, candidate research, screening candidates, and then the final hire (which can happen up to 40 days after step 1)! Phew! Sounds exhausting, right? And while the time it takes to hire the perfect candidate is reaching the longest job vacancy period in the past 13 years, even after all tasks are complete, how can you be certain you have made the best hire possible? Time and quality are key when hiring, so in this whitepaper, you will not only learn how to save time within your process, but also how to avoid bad hires by utilizing video interviewing technology. 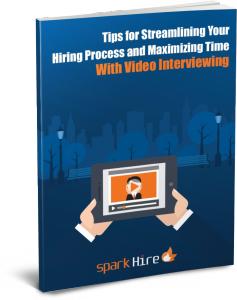 If you’re looking to speed up your process to maximize as much time as possible, download Spark Hire’s new whitepaper, “Tips for Streamlining Your Hiring Process & Maximizing Time With Video Interviewing”.